BANK is a UK-based shop that brings you some of the best women’s designer clothing. I do A LOT of my shopping overseas because I often find great and unique pieces they so not offer here in the U.S. I was doing a little wandering on the net for some new fall pieces to add to my collection and came across BANK and was completely floored by their great selection of clothing & accessories. For this Fall and Winter I want to make sure that I am warm but still oh-so-fashionable and what better way to do it than to seek great coats, jackets, capes, and great accessories. I found it all and then some at BANK. You know I strive to bring many of my readers like you great websites that offer great fashion at reasonable prices and this one takes the cake. Here are my favorite picks on BANK right now that I will be adding to my very own closet! From VILA is this women’s coat coming with a detachable hood which comes with a fleece lining and press stud fastening. It features a zipped front with a press stud overlay, tonal shoulder panels, two front pockets plus a belted waist to finish. From WalG is this women’s jersey cardigan featuring a waterfall effect front with a tie waistband plus cropped sleeves with a buttoned tab detailing to finish. 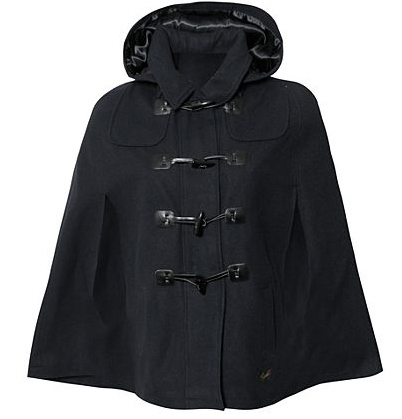 From BANK exclusive brand Ribbon is this women’s cape featuring a branded toggle fastening, a detachable lined hood and two front pockets to complete. Superdry present this women’s quilted jacket coming with two fully lined hoods; one with a peak, multiple pockets throughout, a double zip fastening, adjustable belted waistband plus press stud fastened cuffs. Other details include full checked lining and an inner pouch pocket to complete. BANK brand exclusive Ribbon present this women’s cropped knitted jumper coming in this tonal stripe effect featuring a wrap-over effect cowl neck and two mock buckle straps on the shoulder to finish. 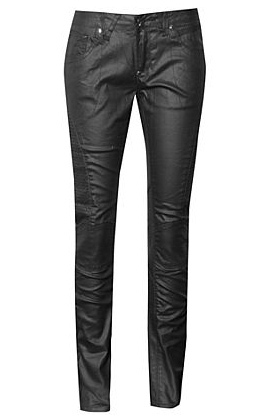 From Voi Jeans are these women’s skinny biker pants coming in this black panelled effect featuring a zip fly, stitch detailing on the thighs and knees, two branded back pockets plus a mock leather waistpatch to complete. 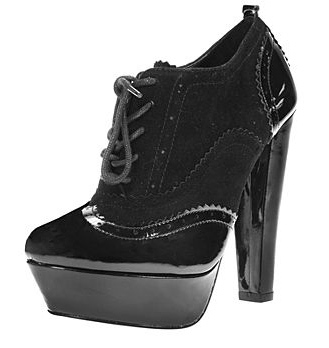 From BANKs exclusive fashion footwear collection are these women’s brogue style heels coming in a patent and canvas upper featuring a full lace fastening, platform front plus a chunky patent heel to complete. Heel measures approx 14cms. 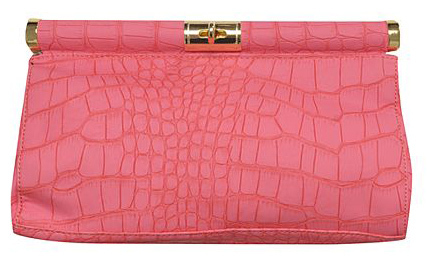 Cheeky Buddha present this chic women’s oversized clutch bag coming in this snake skin effect outer featuring a gold key hole clasp, a large main compartment with an inner zipped pocket and two inner pouches to finish. Measures approx 32 X 19cms. 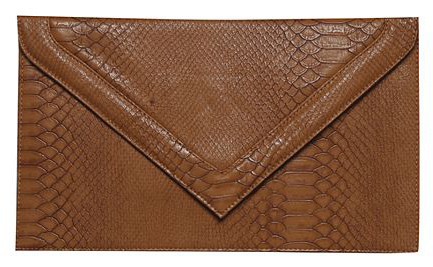 This women’s oversized envelope style clutch bag from Cheeky Buddha comes in this snake-skin effect featuring a main compartment with a zipped inner pocket and two pouches plus a magnetic press stud outer fastening to finish. Measures approx 37 X 22cms. Head on over to BANK to get your hands on some fabulous pieces for fall! I love the cardigan and ribbon two shoulder buckle shrug, where can I purchase it? How are you girlie? Miss ya!